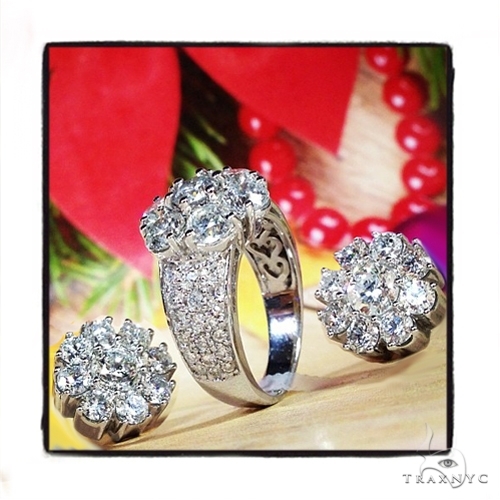 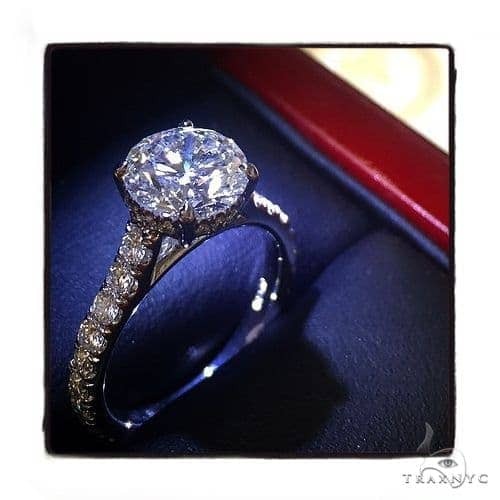 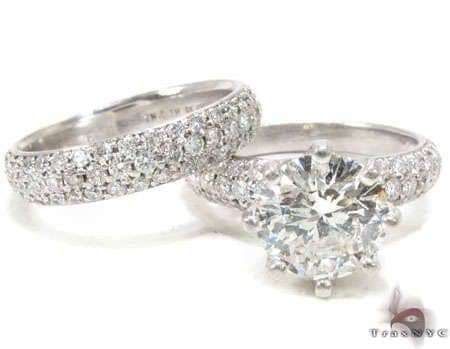 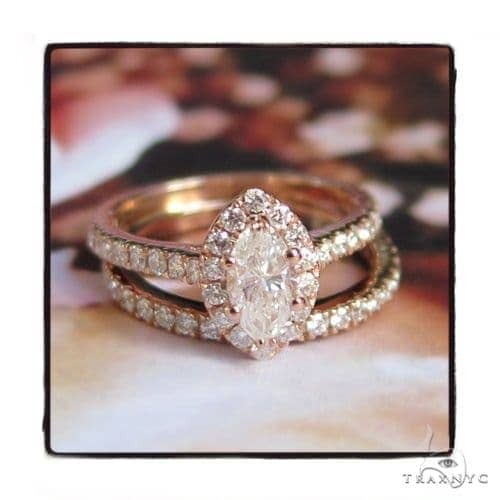 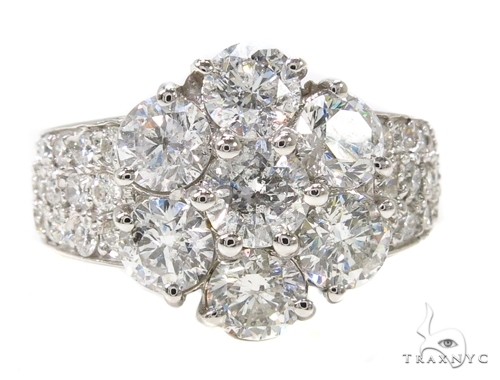 TraxNYC's Diamond Wedding Sets will be the crowning glory of your entire jewelry collection. 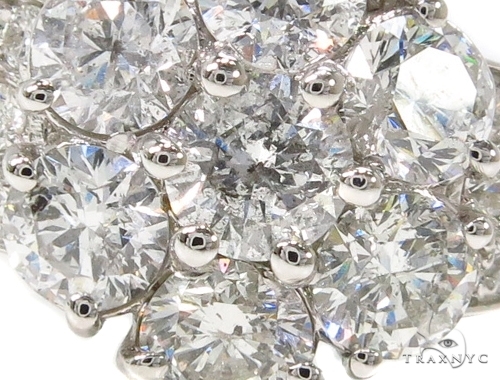 This piece is elegantly illuminated by 7.38 ct of diamonds that are SI1 in quality. 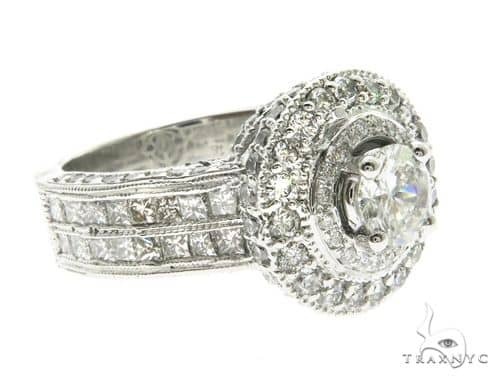 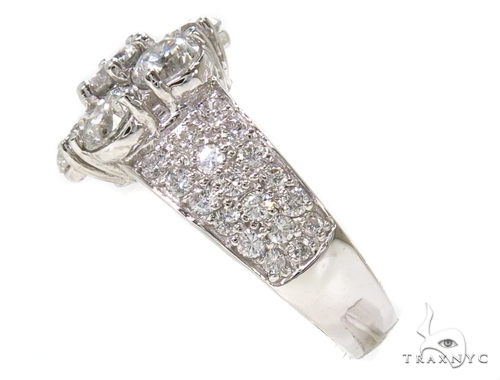 Here at TraxNYC you will find only the finest Diamond Wedding Sets, like this Ring crafted out of gorgeous 14k White Gold. 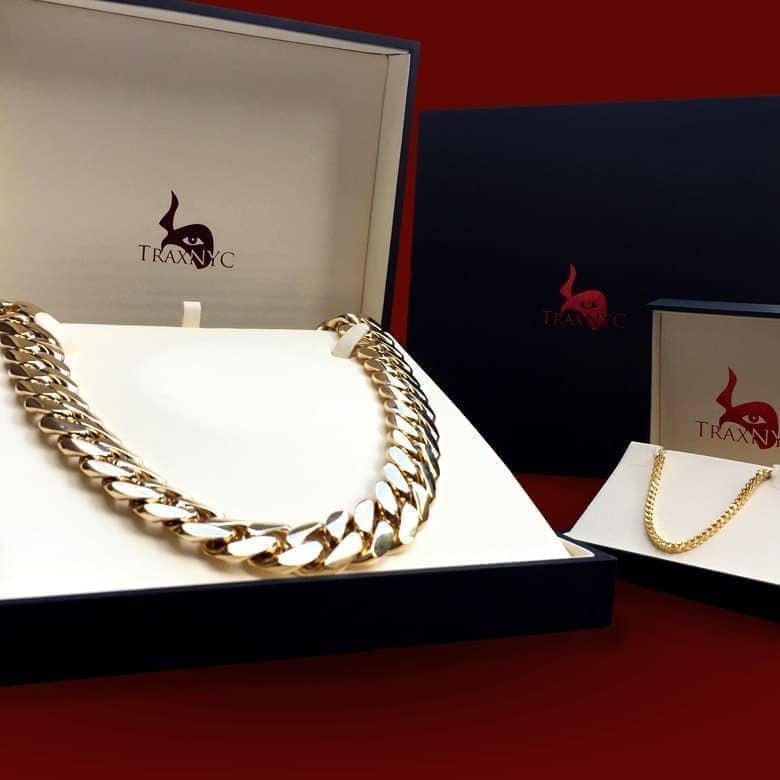 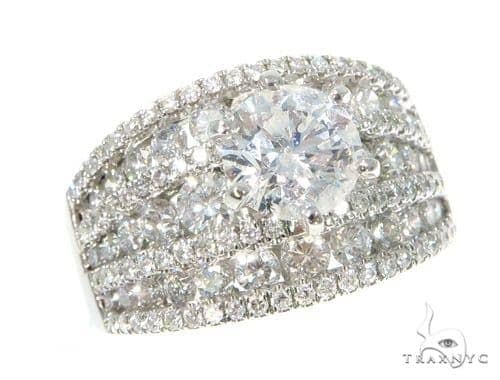 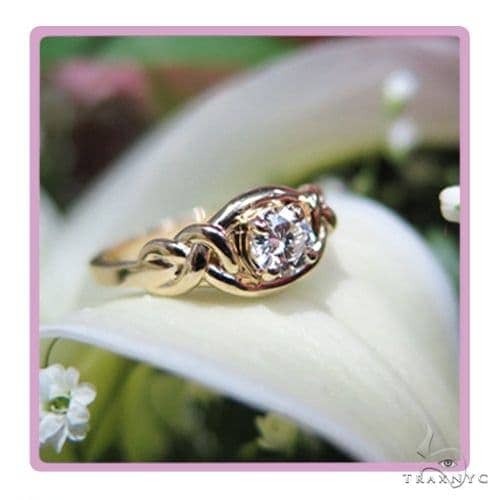 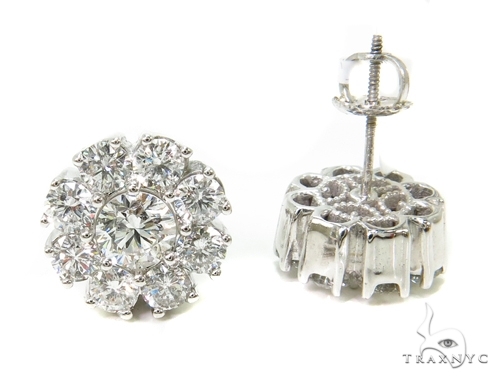 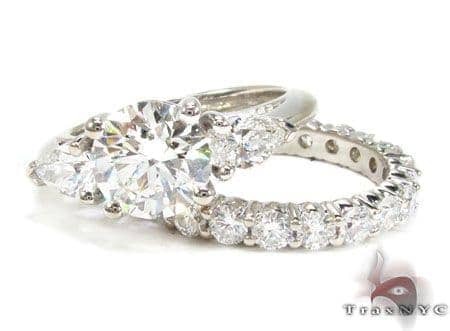 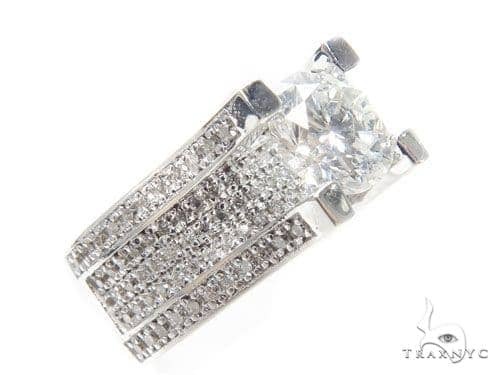 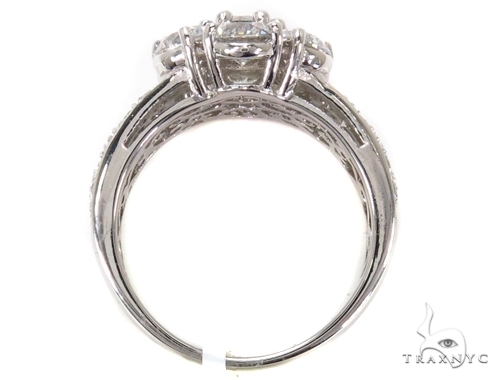 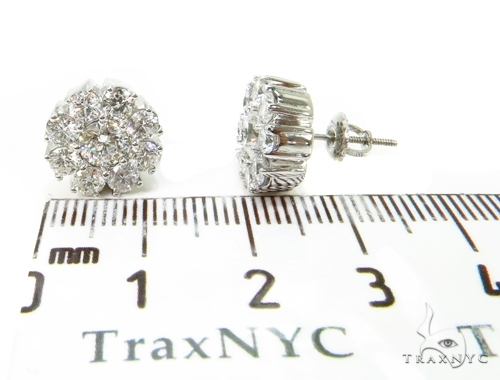 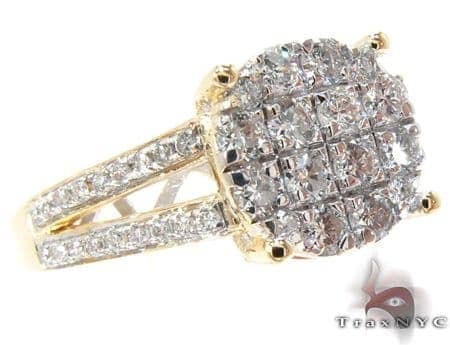 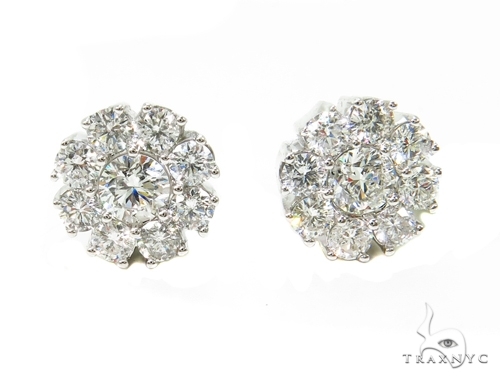 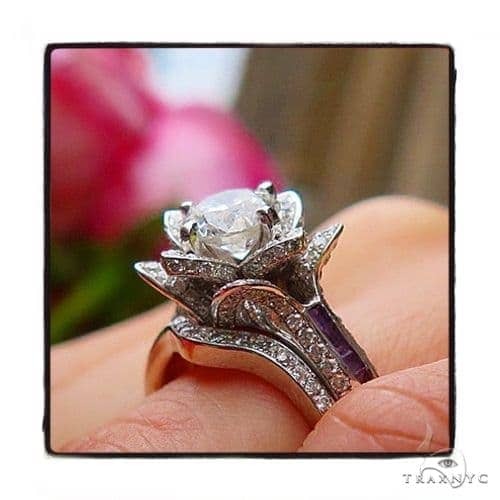 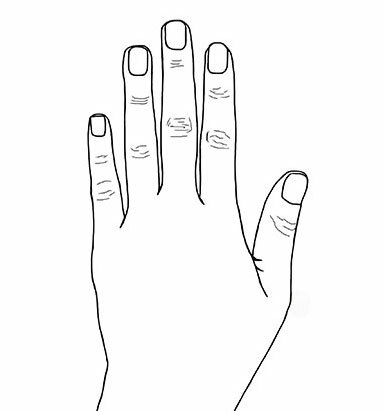 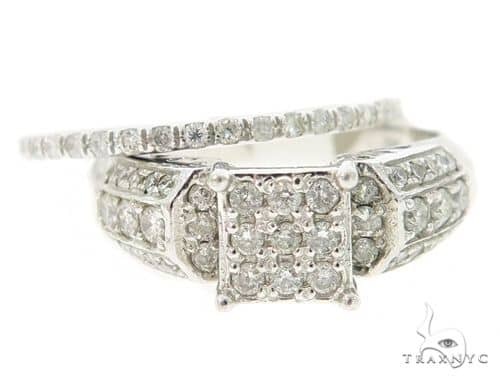 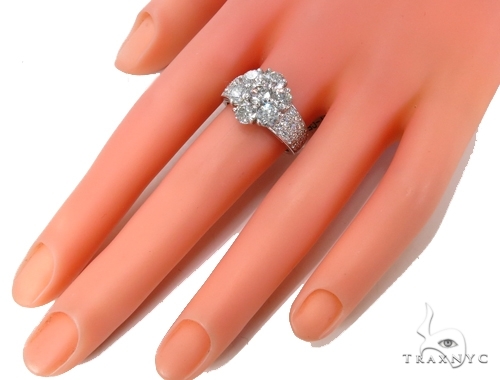 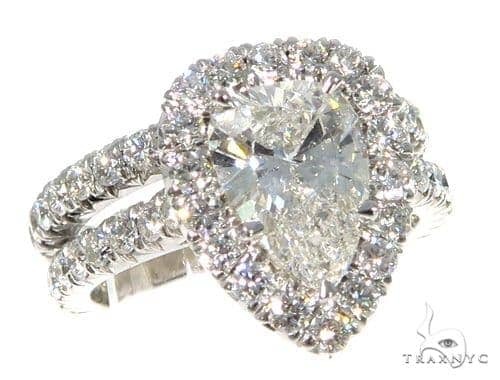 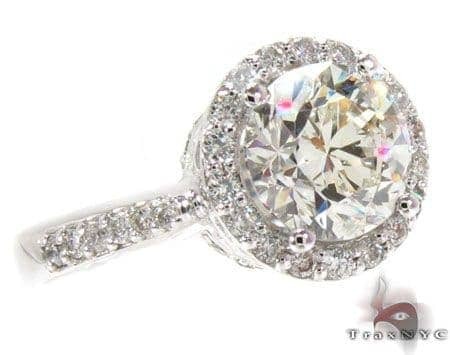 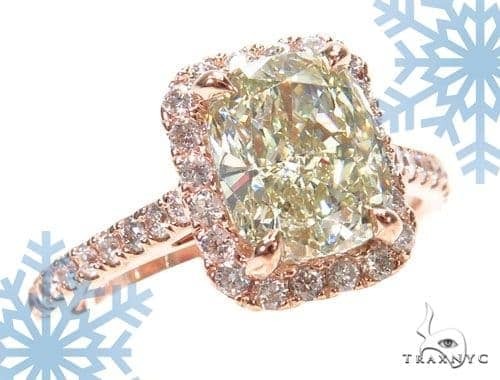 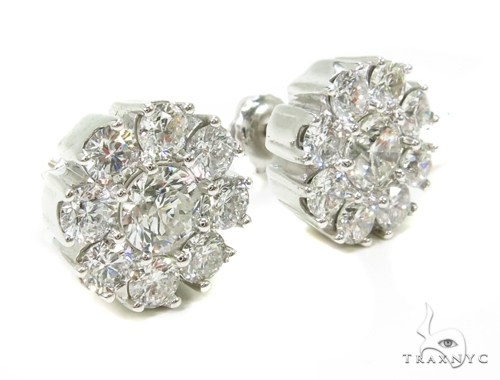 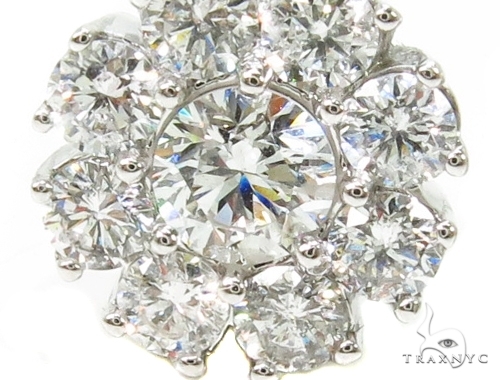 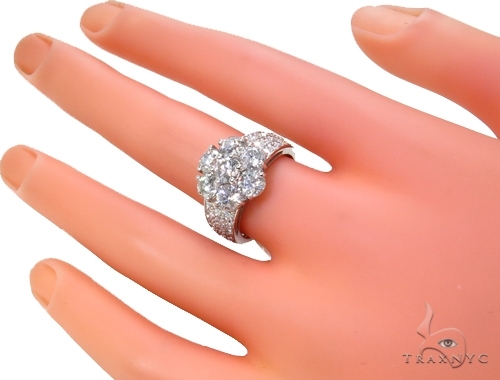 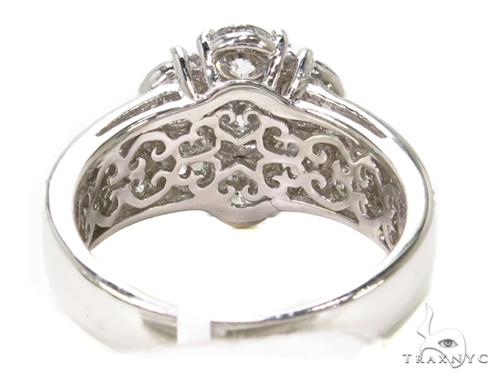 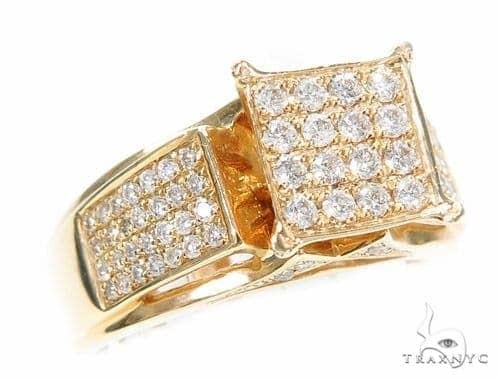 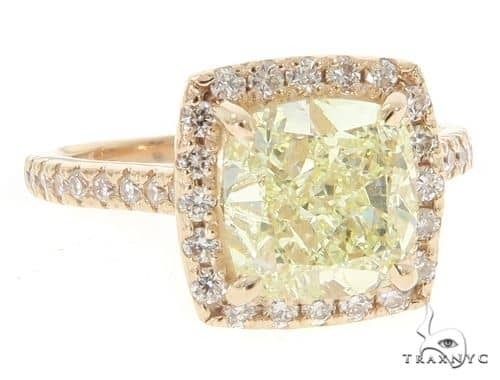 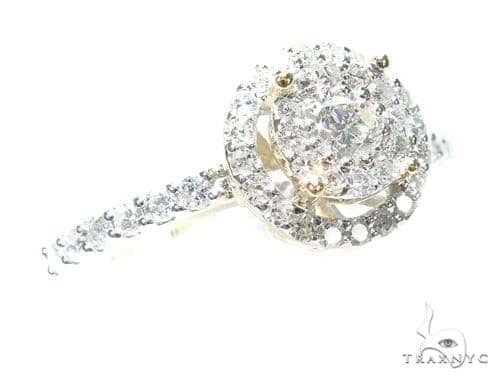 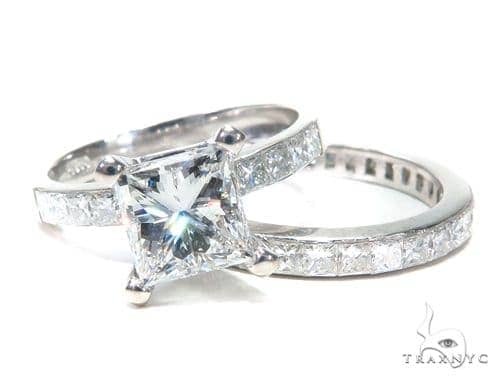 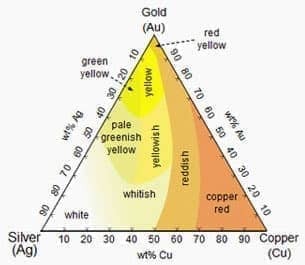 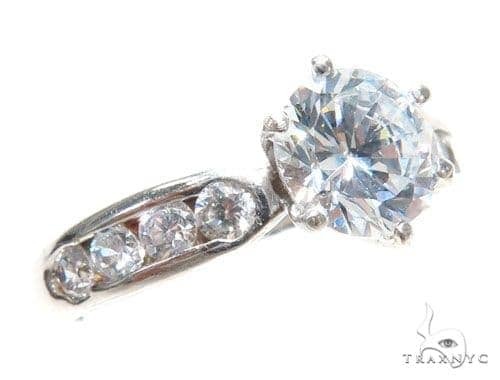 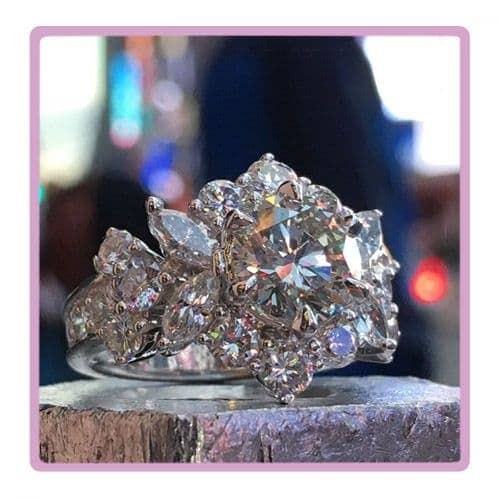 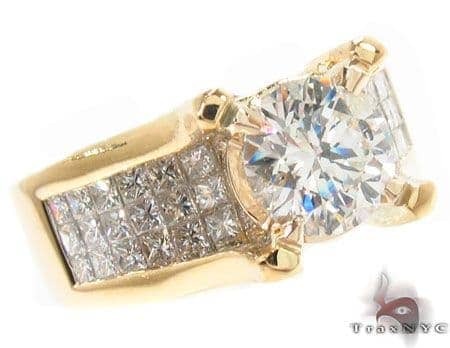 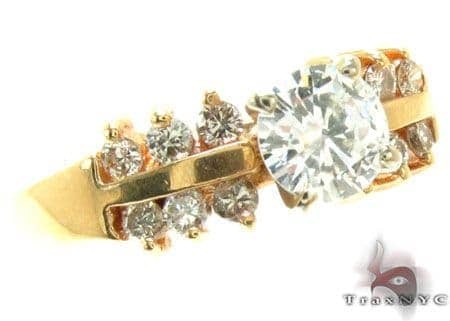 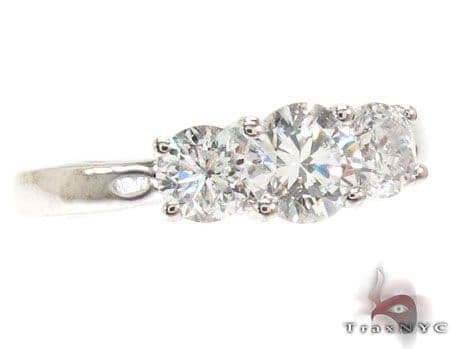 At TraxNYC we offer great prices for you on regular diamond jewelry and Custom Jewelry. 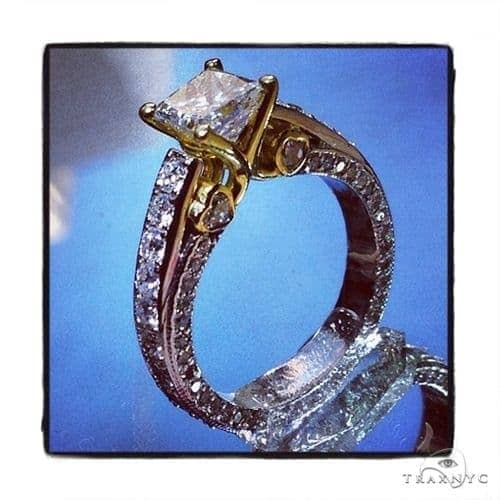 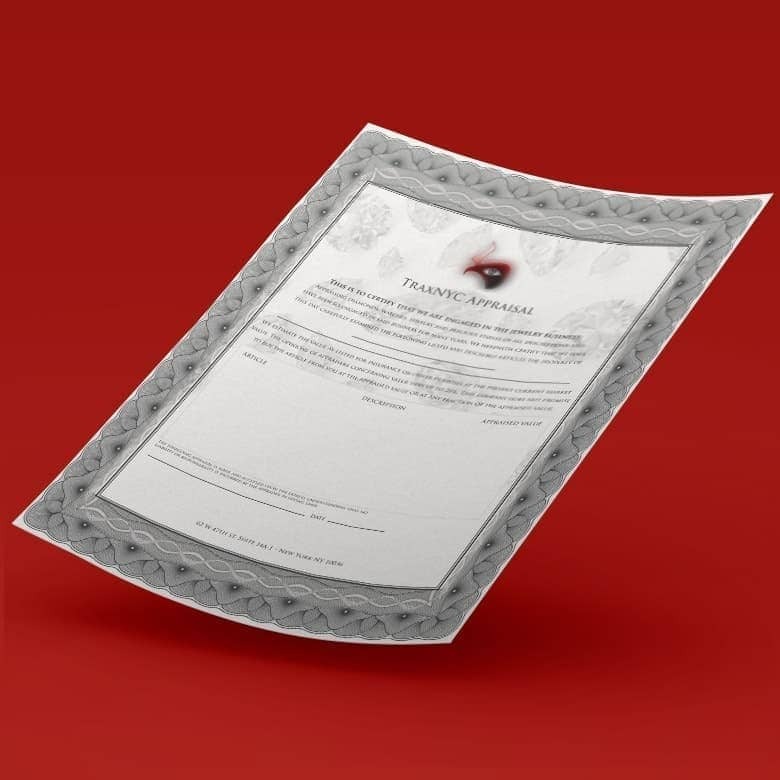 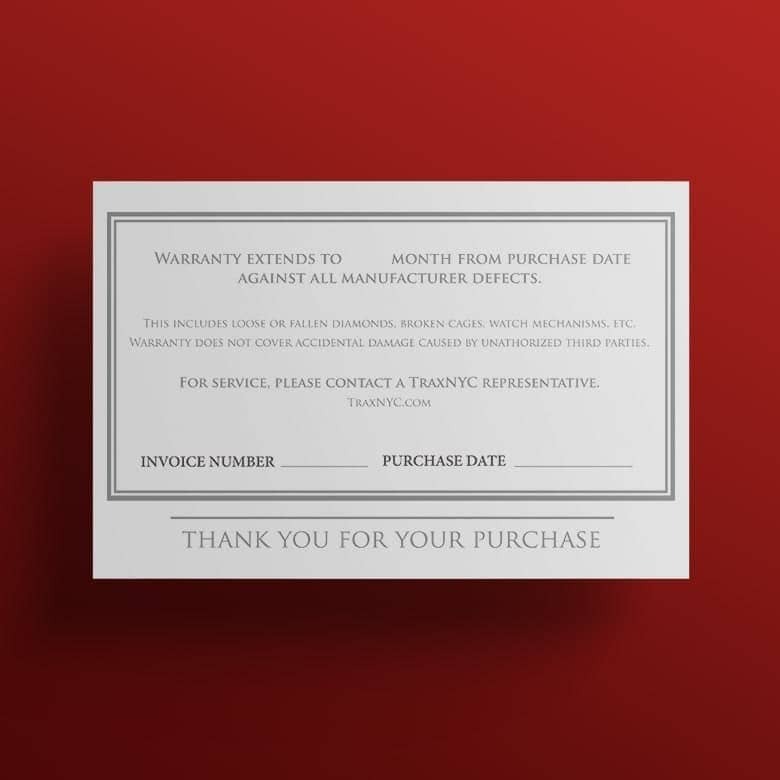 This is a custom handmade product, please allow 21 business days for production time.